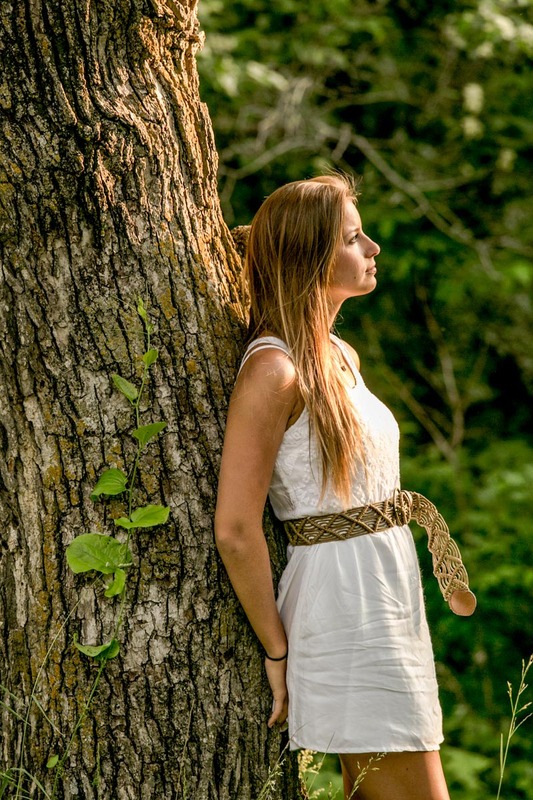 Laura’s Country Senior Pictures were unbelievably cool. That happiness is found in discovering the colors in corn, reflections in water and the historic value of barns is bliss. 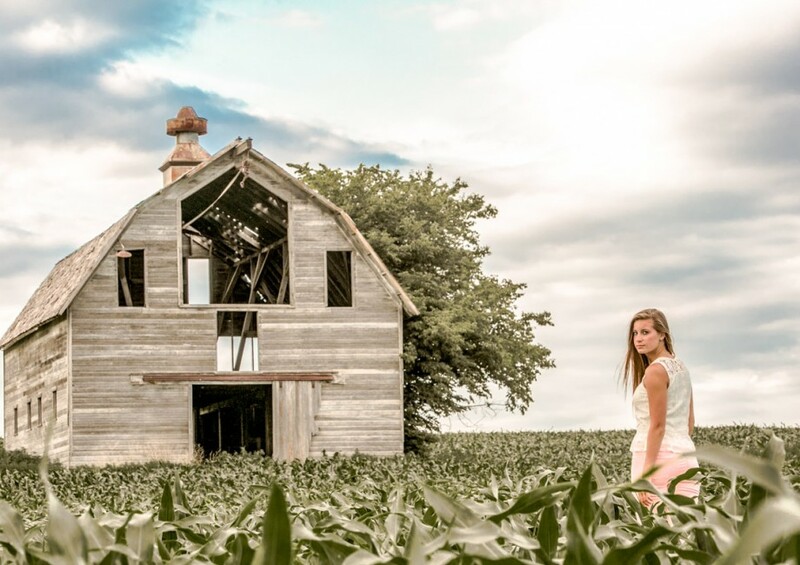 We made some nice memories from the country side, hiking thru corn fields, walking over barbed wire in the barn and chasing down the best light and reflections for her sunset photos. 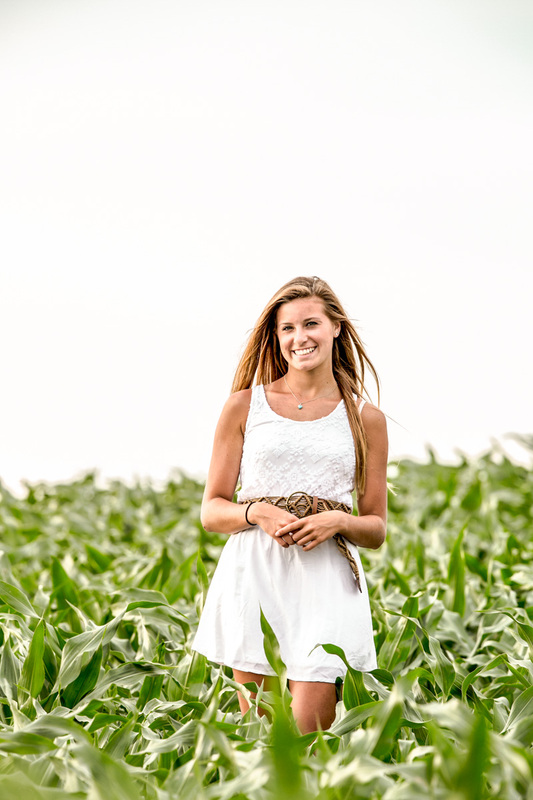 Amazing how Country Senior Pictures makes me really appreciate my job and especially living in Nebraska. A cross country runner, Laura and I have much in common. I knew that she would do almost anything for this session. 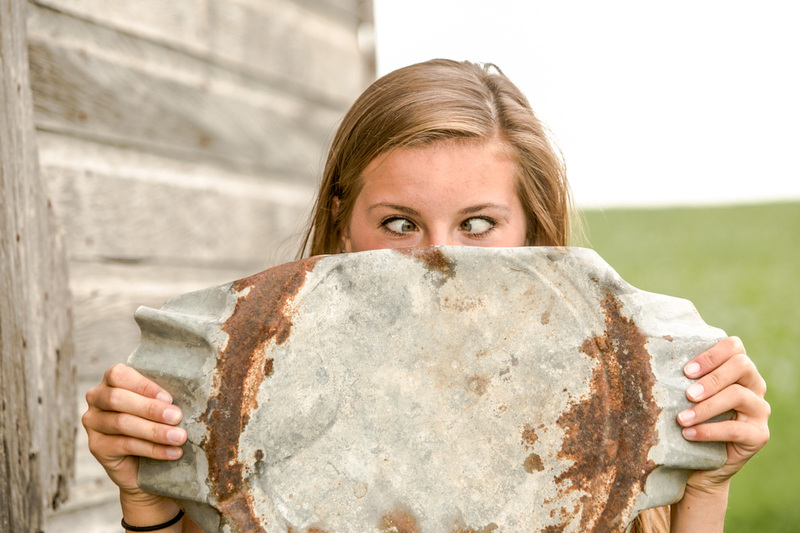 I know I will go to the moon and back for the right moment, especially country senior pictures. Such an amazing conversation we had along the way too. I like positivity and energy. 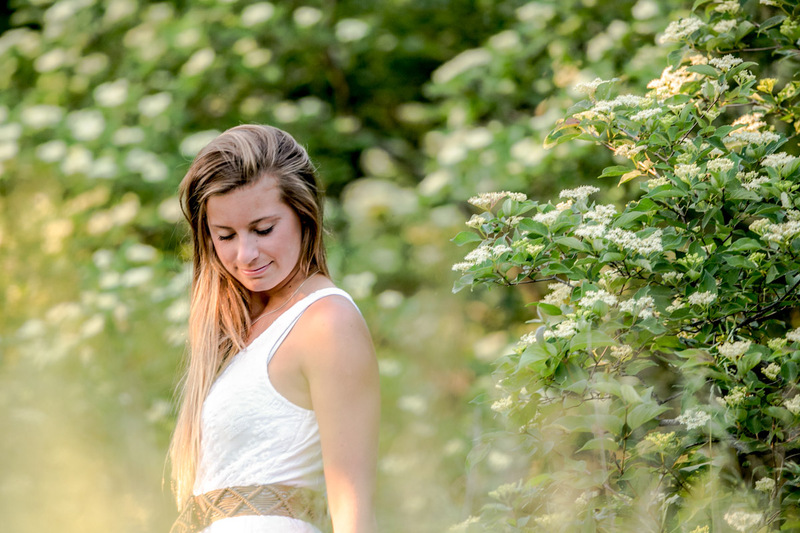 The simplicity of our session, keeping to the real elements of nature in the calmest time of day. 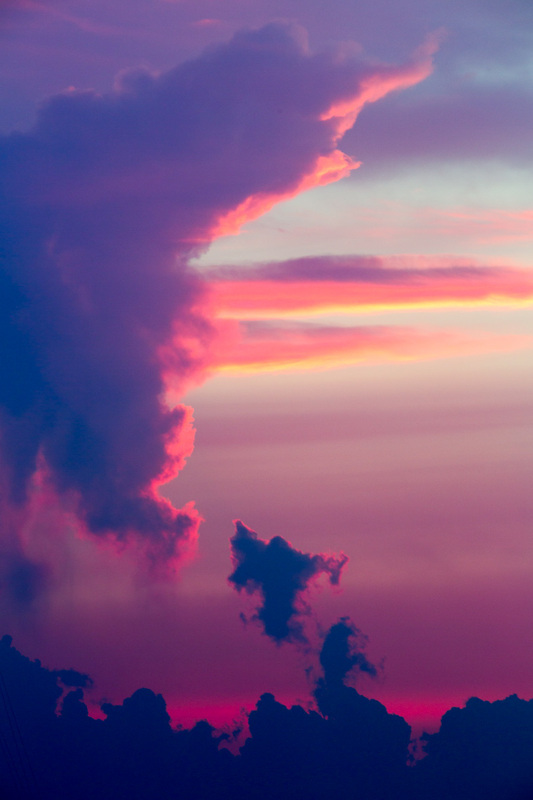 Of course the palate of colors in the skies didn’t disappoint either. With our country senior pictures at A Better Exposure, we don’t want to be attached with a reputation of a factory of people coming thru our studio, with the same poses and the same backgrounds. Rather, we will so customize with your lifestyle and do build in specialized locations. 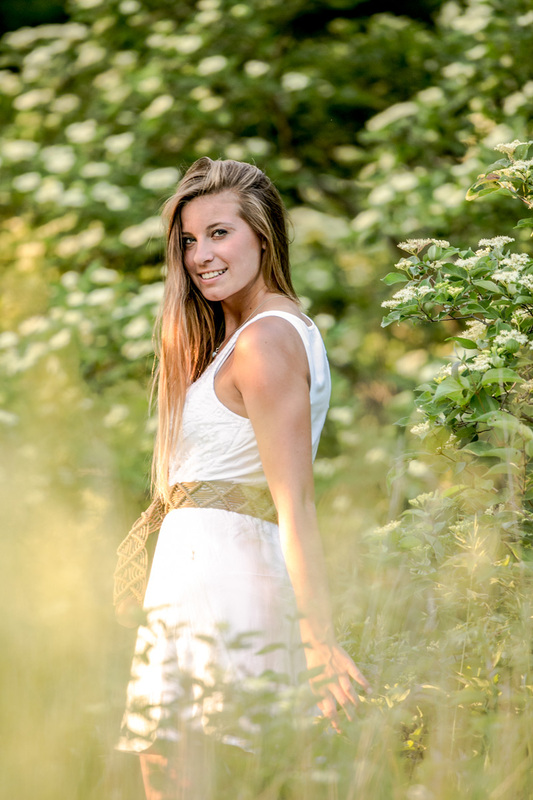 When you are ready for your next session, please contact us for ideas and a plan to make your senior pictures unbelievably special and memorable. We also offer the DVD of full resolution images with our full service studio. Call today at 402-453-6000 to speak with Steve and our staff.